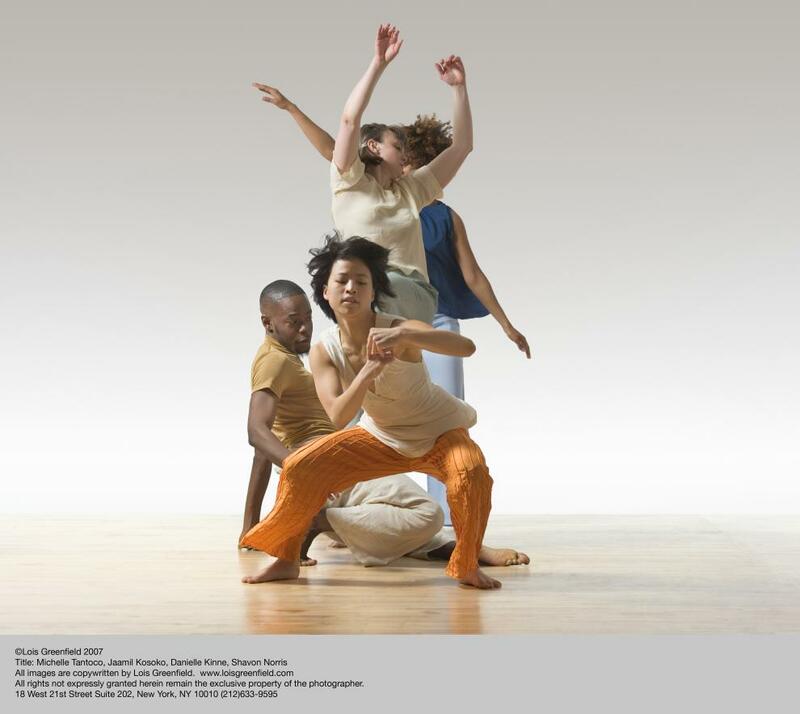 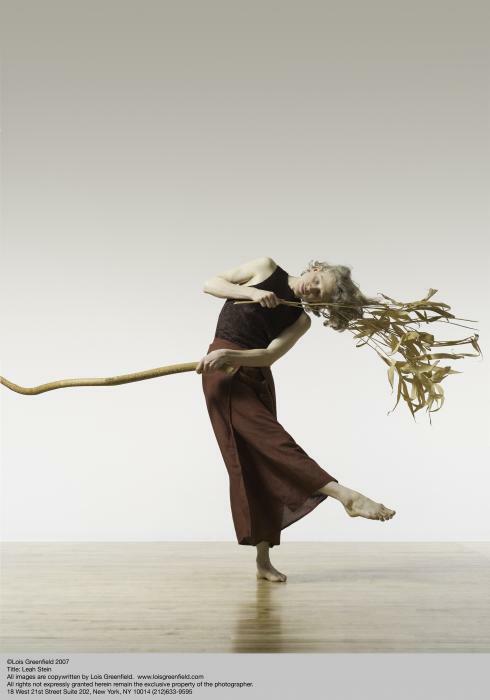 In 2012, Philadelphia Dance Projects honored a landmark year for a movement pioneer with Leah Stein Dance Company’s 10th Anniversary, an expansive program that reflected on the company’s past and contemplated the road ahead through duet and small group works. 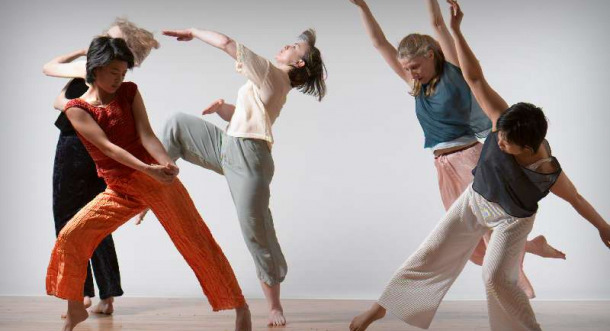 During each performance held at the Performance Garage, Philadelphia choreographer Leah Stein led audiences through her ever-contemplative body of work, from introspective site-inspired dances to bold collaborations. 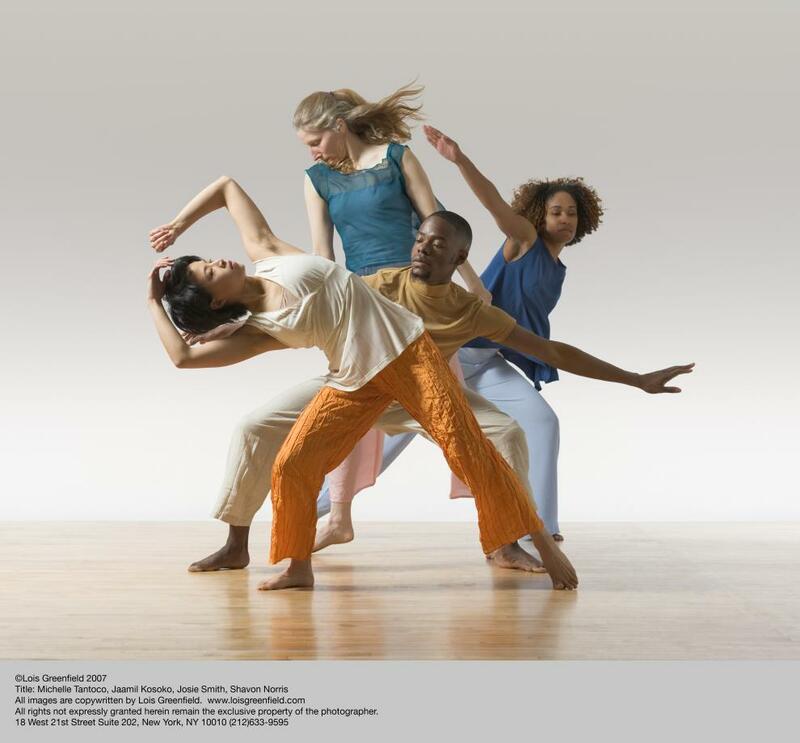 Canary Promotion served as publicists and marketing consultants to promote the anniversary events, creating a regional media relations campaign and writing creative copy for PDP’s print and web marketing materials, along with establishing several cross-promotional efforts with several area arts organizations. 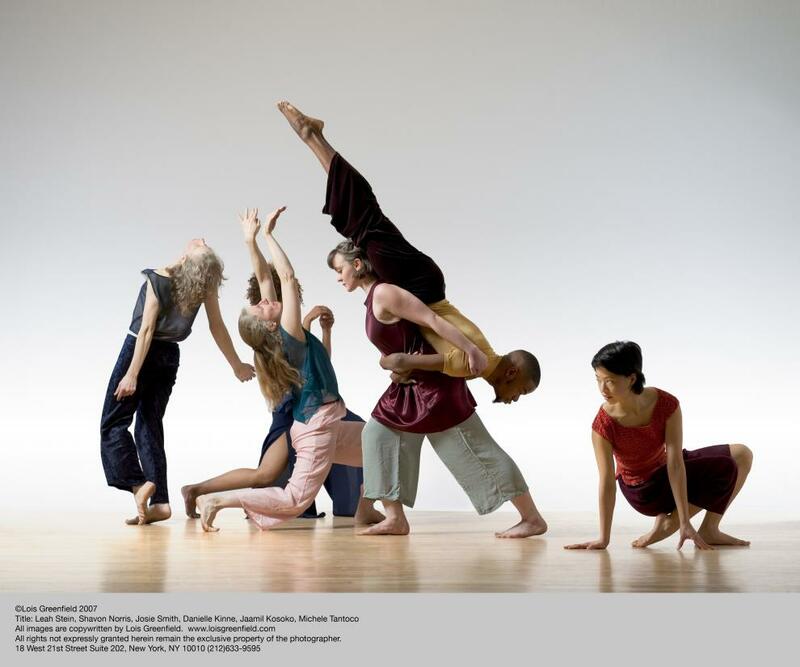 Media placements included features in The Philadelphia Inquirer, Philadelphia Metro, Philadelphia City Paper, University City Review, Chestnut Hill Local, on WHYY 90.9 FM and web outlets including Phillymag, Flying Kite, thINKingDANCE, and many more.